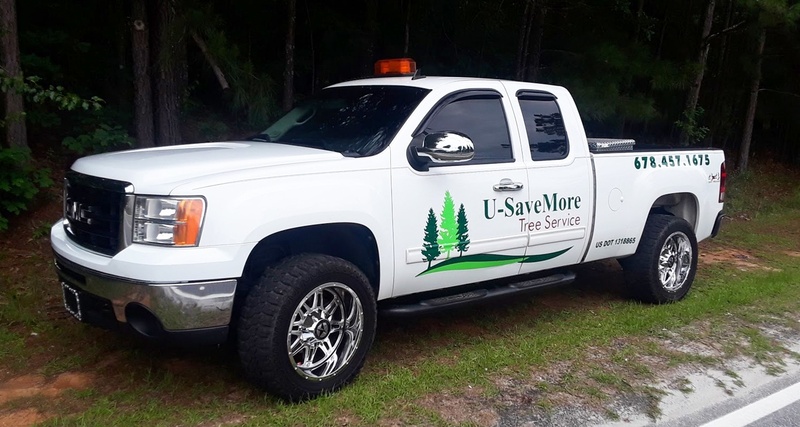 U-SaveMore Tree Service | Top quality Tree Services for your budget! 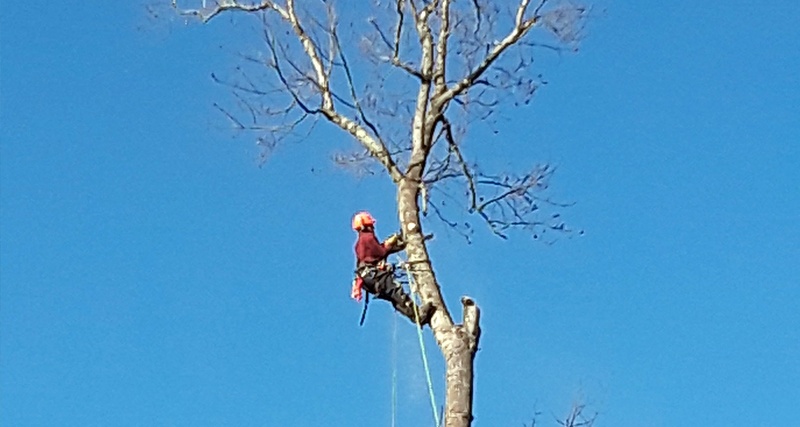 U-SaveMore Tree Service provides affordable, professional Tree Removal, Tree Trimming, Stump Grinding, Land Clearing and Emergency Tree Services to Snellville, Loganville, Grayson and all of Gwinnett County. With over 30 Years of Experience. Licensed and Insured. Family Owned and Operated. Free Estimates! 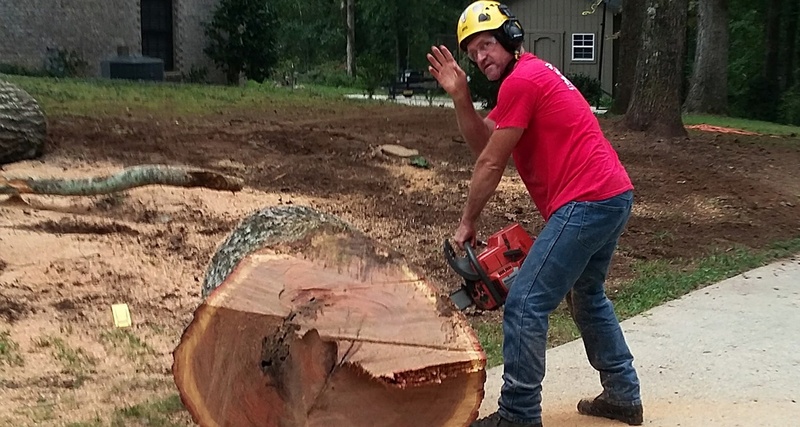 U-SaveMore Tree Service provides affordable, professional Tree Services throughout Gwinnett County. Our owner-operated fleet of bucket trucks, bobcats, stump grinders, chippers and more, will get the job done right. There is no job too big or too small and estimates are always free. Properly licensed and insured and our tree services are always affordable. Most importantly, our team is experienced in their profession and approach every job with safety and customer service in mind. We would love the opportunity to help you with all of your tree related needs. Give us a call today or send us an email and one of our arborists will come out and meet with you to discuss your project! Jim came by to give me an estimate for removing a large area of overgrown cypress trees, two old telephone poles and overgrown thatching. The pricing was great so I agreed. He and his crew started on my backyard an hour later and finished in two and a half hours! Am beyond pleased with the work by Jim and his crew. Phenominal Job! They did an excellent job trimming up an overgrown tree in front of our home. They are very professional and gave us a great price! I can’t speak enough about how pleased I am that I found them! We will definitely be using them again and again!